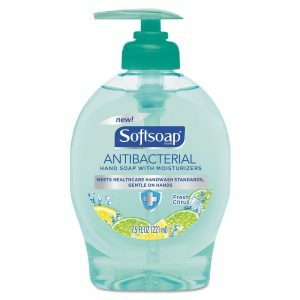 Softsoap Hand Soap Only $0.25 Each!! Stock Up! Softsoap Hand Soap Only $0.25 Each!